UPDATED! This collection now includes installers for Camtasia 8, Camtasia 9 and Camtasia version 2018. 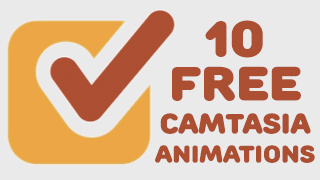 10 completely free Camtasia (PC) templates. 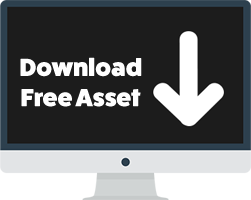 Just download, install and start to use to spice up your projects. The included installation files will install these 10 templated directly into your Camtasia library. Then you can just drag-and-drop them to your timeline and edit the texts. 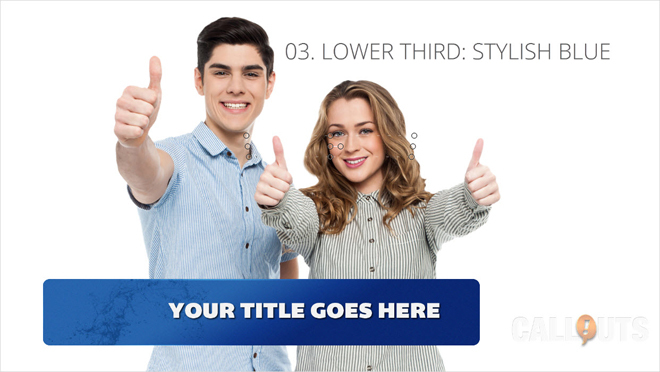 Besides the templates, the collection also includes a PDF with detailed instructions on how to modify the templates further. 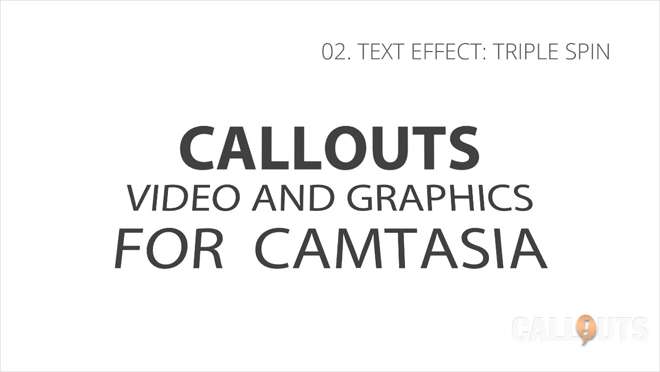 Here are overview images of a few of the included Camtasia templates. 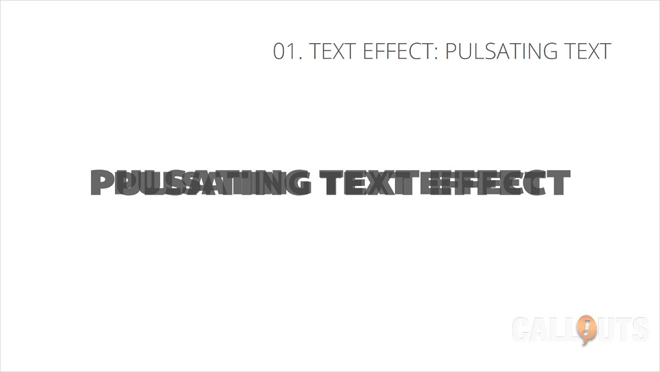 Also check out our other Camtasia Animation Effects Collections here. This Camtasia Animations is Really Good . Thanks to Sharing. Thank you for great templates!